Location is everything! Centrally located at one of New York City's most prestigious business addresses on Manhattan's exclusive 5th Avenue, this prime midtown Manhattan location is in a first class, modern, attractive building with an expansive lobby, smart elevators and 24/7 secure access. Not to mention, this business center is near all major banks and the finest restaurants and shopping that the Big Apple has to offer. 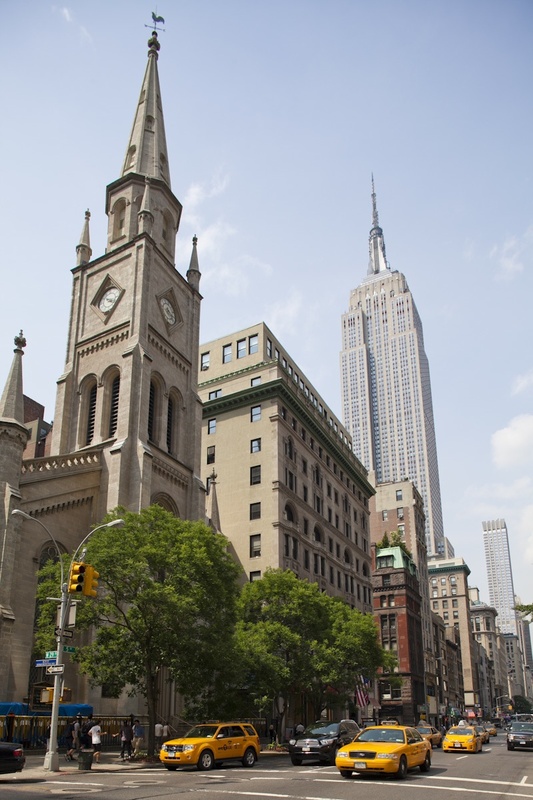 Situated next to the historic Marble Collegiate Church and the iconic Empire State Building, this great NYC office location is also just minutes to vibrant Bryant Park and the world renowned Central Park. 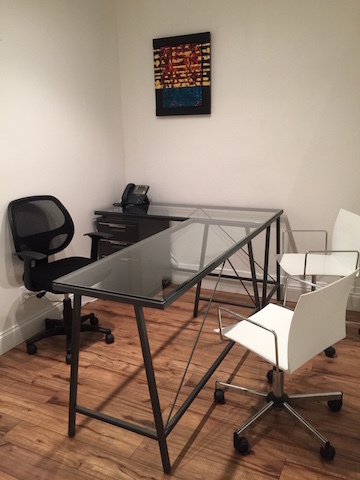 Get ready to bolster your company's image in this prestigious executive office address – without the expense, or long-term commitment. 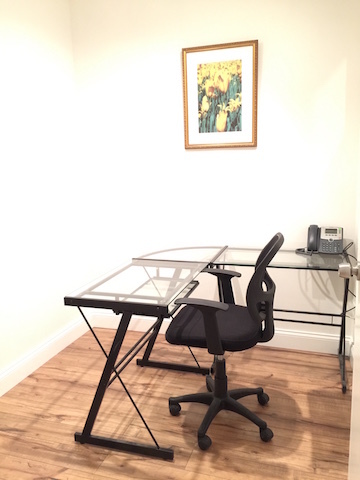 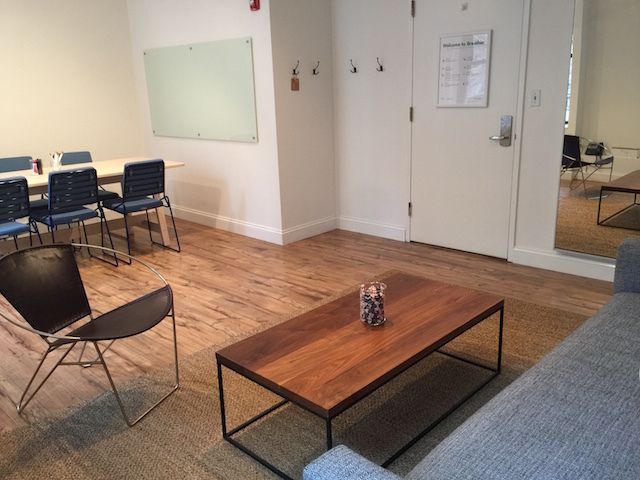 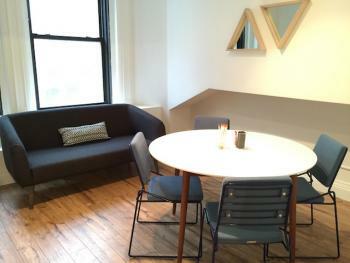 Whether you need a conference room to meet with an important client or a quiet cubicle to tackle a project, this NYC location has got everything you want and more. 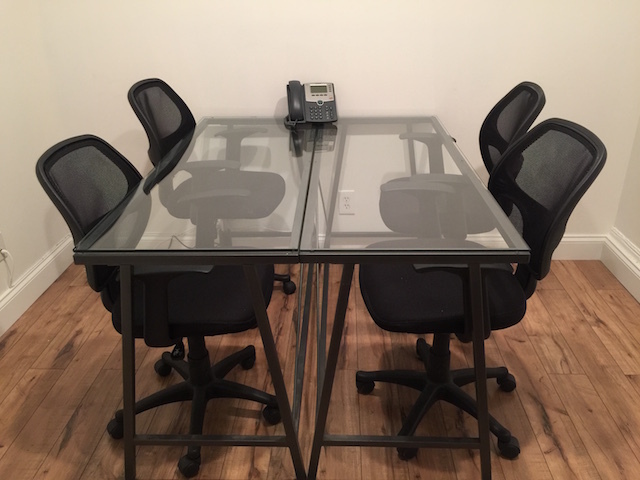 From a receptionist area, beverage options, a microwave, and refrigerator to the all-in-one copy/fax/scan/print machine that is at your disposal, this first-class Big Apple executive office suites location is truly raising the bar when it comes to customer service.